The way I see carpets is really like they’re parts of a whole. This whole consists of two parts, the rug and its rug pad, and in my book, you can’t have one without the other. It’s a little funny to say when you consider that the majority of carpet owners are somewhere in between not knowing what rug padding is, and not caring about it. A little funny, and more than a little sad, as the benefits of rug pads are so numerous, every day you are not using one is a day in which you’re missing out. 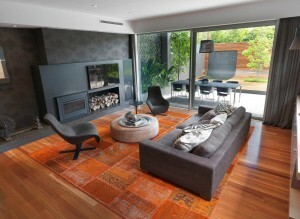 No matter what added functionality you want from your rug, there will be a type of rug pad to fit exactly those needs. If you can think of it, there’s probably a rug pad for it. 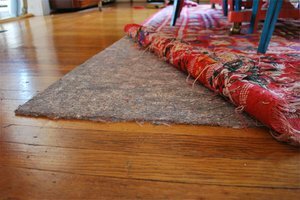 Sound and temperature insulation are among the most common reasons why people look to outfit their rugs with rug padding. While carpets usually offer a little bit of both, in the face of loud thumping of footsteps or very cold floors, only the proper rug pad can provide almost complete protection. A type of rug padding that often comes with added temperature insulation is cushy padding designed with people sitting on the carpet in mind. 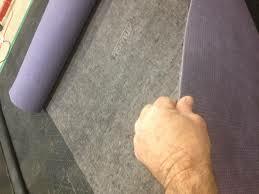 These rug pads will be very comfortable and come in the form of extra thick padding often made with prime foam. 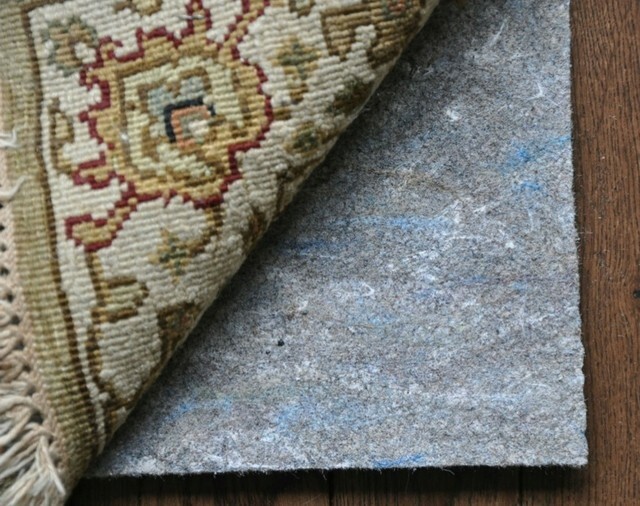 If this isn’t at all what you are looking for in a rug pad – don’t worry! There’s rug pads that accomplish just the opposite. What about a nice frothed foam rug pad for that high traffic area rug you’ve been watching stomped day in, day out? With such rug padding placed underneath, the wear and tear the carpet receives will be greatly reduced. When thinking about area rugs, many people envision their smaller rugs sliding constantly whenever someone walks over them. 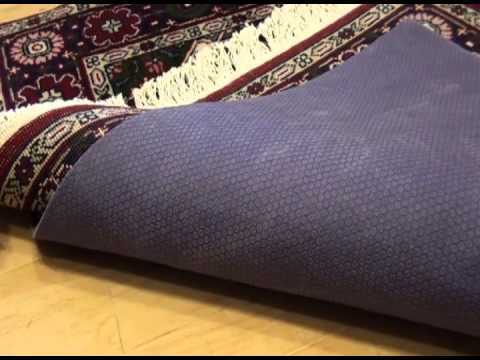 There is also some injury potential hanging in the air whenever your rug is causing people to fall flat on their backs. 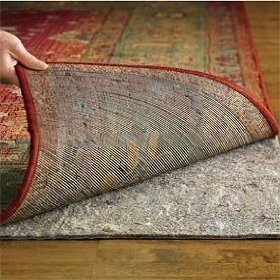 As with previous issues, this can also be remedied easily by equipping your area rug with a rug pad made to prevent sliding. Flat rubber could be an example of what works here, while felt could be an example of what doesn’t. 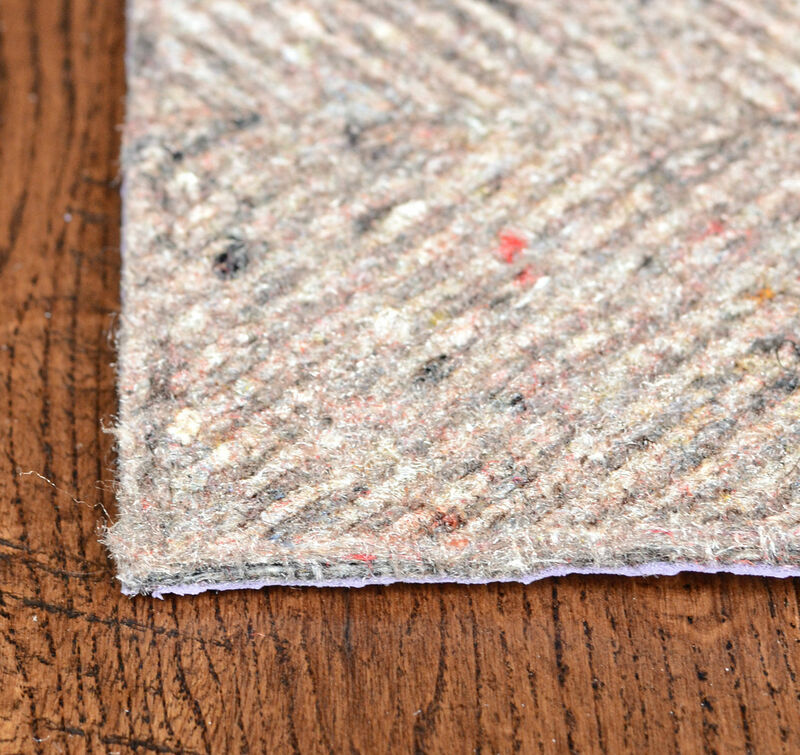 Unfortunately, some rug pads can stain your carpet just by being under it, usually because they are manufactured using subpar or scrapped materials. 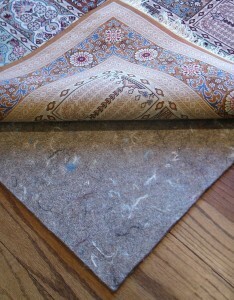 It’s possible that your rug might not be at risk even if you have such a rug pad, but why risk it? You’re probably better off not using a rug pad at all, which is really weird to see coming from me. 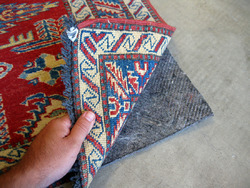 Another rug pad you might never want to use is the free rug pad that likely came with your carpet. The reasons are the same: not many benefits and a lot of potential detriments. 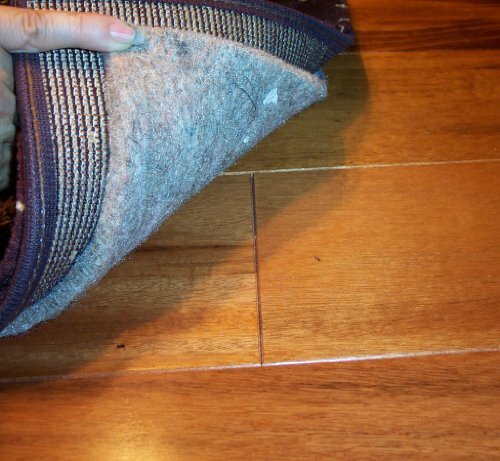 So in case that isn’t clear, while looking to add that last bit of functionality beneath your carpet, you need to know the rug padding won’t actually make things worse. Many homeowners today are buying Quality rug pads for their homes. 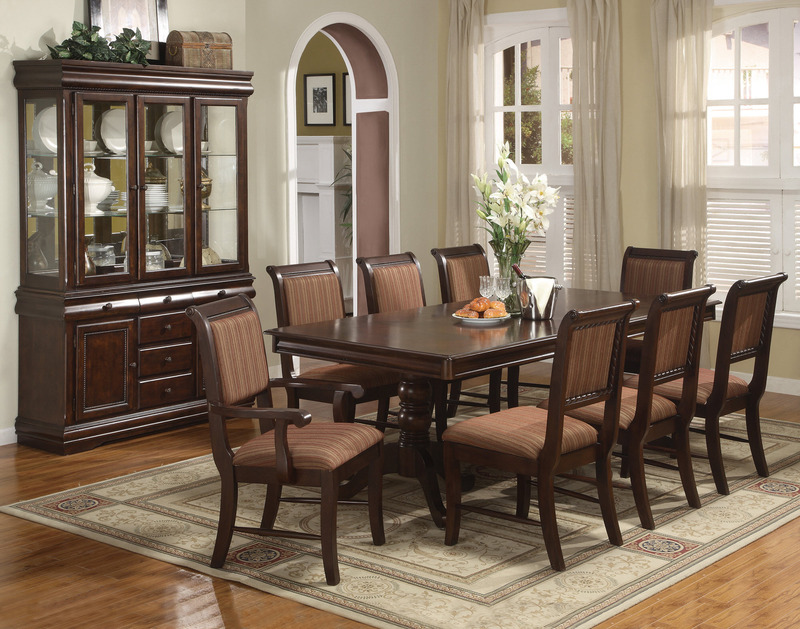 This is because these rug pads offer vast benefits for both your carpeting and floor. 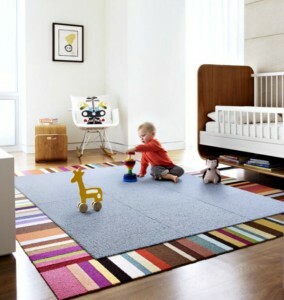 Quality rug pads offer the best non-slip grip to your carpets. This rug pad will lock your carpet in one position and keep it from slipping about the room. 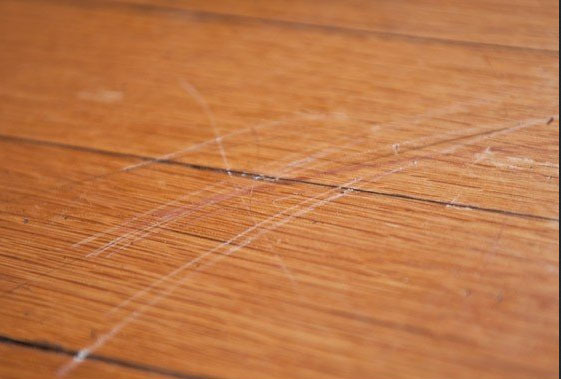 Without proper grip, your carpet will eventually wear out and lose its looks. 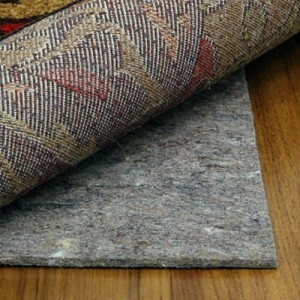 Quality rug pads prevents this by holding the carpet in its place and also keeps carpet fibres from fraying over time. 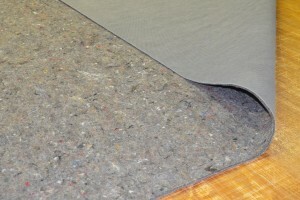 Some homeowners worry that using a rug pad might cause damage to their floor. 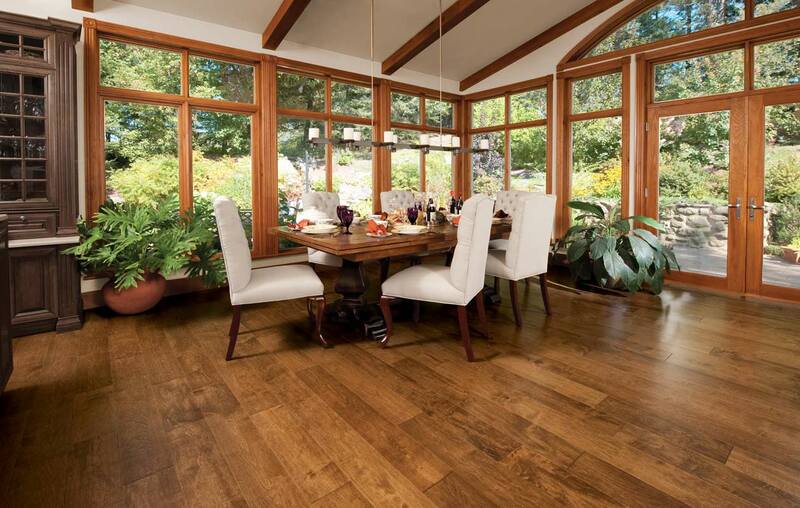 Many homes nowadays have expensive factory-finished flooring installed, like hardwood, solid wood, marble, vinyl, concrete, heated and laminate floors. 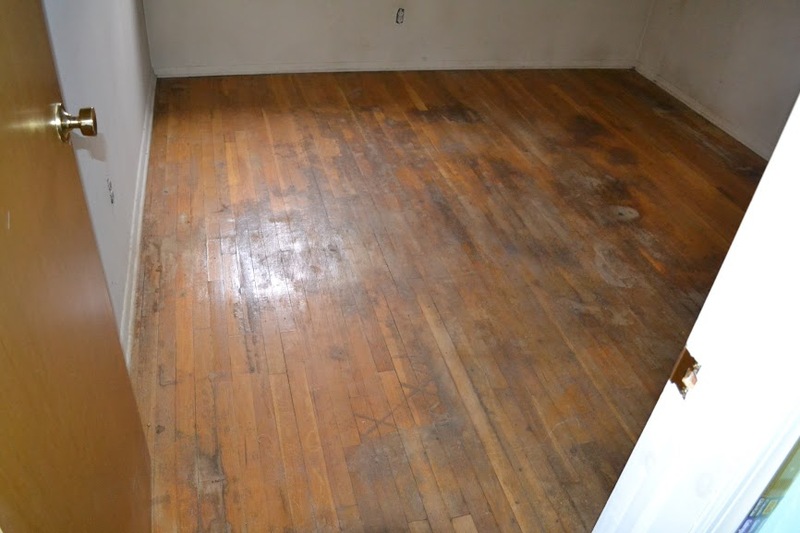 These floors are high maintenance as they require regular care and attention, otherwise they can easily get chipped, cracked or stained. Quality rug pads give your floor the necessary protection it needs. 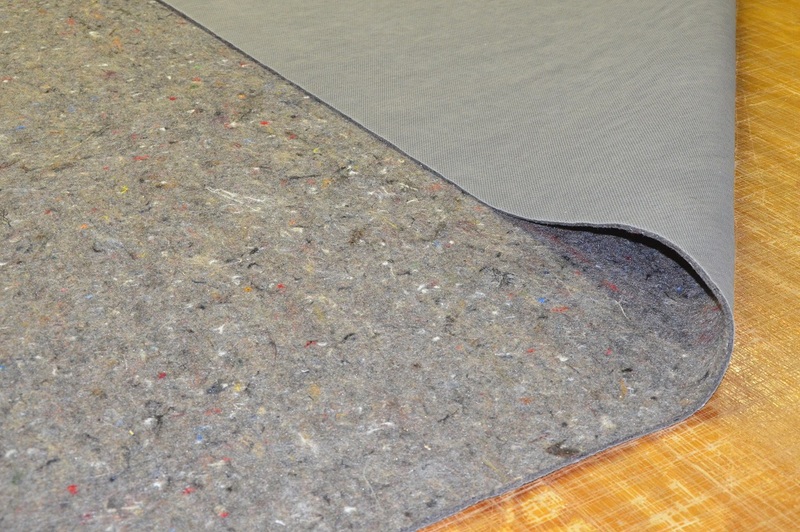 This rug pad can be used safely with all types of floors and floor finishings without causing any impairment. It acts as a dual barrier, keeping the floor from sustaining damage through any stains, dyes, colours or moisture on the carpet. 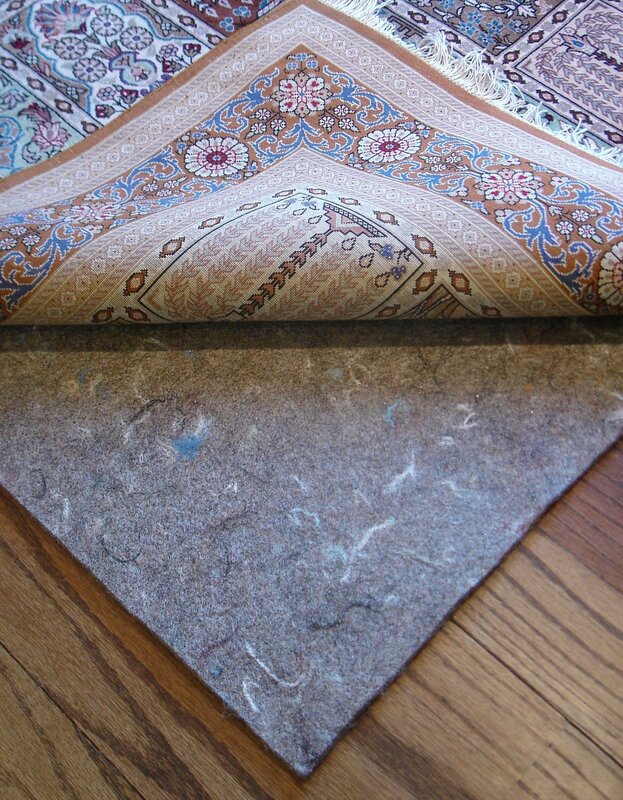 Quality rug pads are fully eco-friendly, biodegradable and organic. 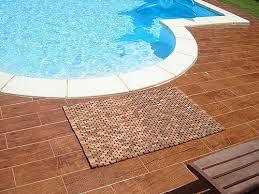 They are made from 100% pure and untreated materials that certify to a greener environment. 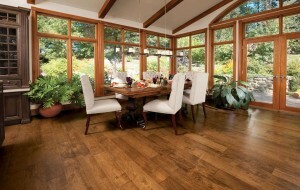 These rug pads do not contain any artificial additives, or adhesives that might stick to harm hardwood floors. They are fully safe to use in any room without cause for alarm. 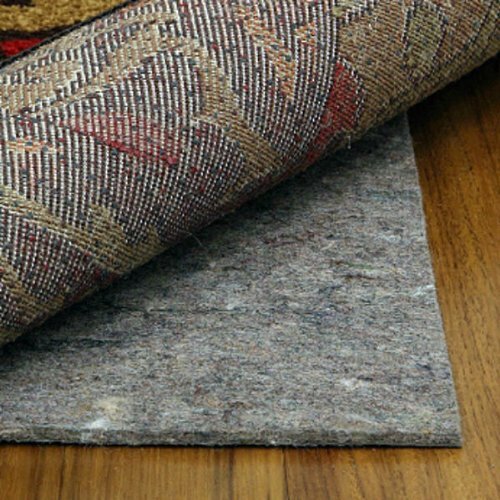 Quality rug pads are ideal accessories for a healthier and greener home as they are completely free from factory-treated chemicals that might cause damage to your floor and carpet. They are fully hypoallergenic, which means they do not cause any allergic reactions. 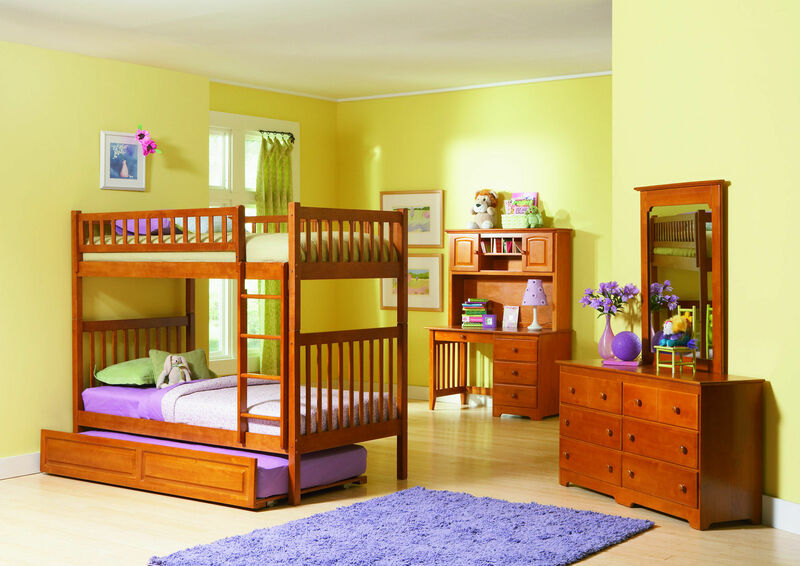 This makes them safe for use in your child’s bedroom and high traffic areas like living rooms. They are also moth, mould and mildew resistant. They last a long time and do not need regular cleaning or repair as they are very hardy and resilient. 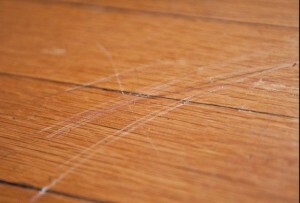 Your floor may get marred by rough footsteps or heavy furniture. Quality rug pads gives your floor the protection it needs. Being thick and dense, these rug pads provide the bulk required to withstand pressure from the heaviest furniture so that your floor will remain undamaged at all costs. Being dense and compact, Quality rug pad adds thickness and volume to the carpet, making for a softer, safer and more comfortable walk. For this reason, Quality rug pads are perfect for lining carpets in bedrooms for a softer feel or in slippery areas like bathrooms and kitchens for added safety. Being bulky and thick, Quality rug pads enhance the acoustic insulation of the room, effectively blocking loud noises from entering the room. 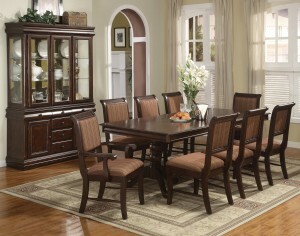 This creates a relaxed and quiet atmosphere in the room. 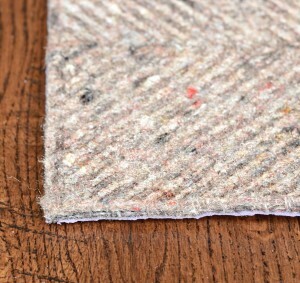 This aspect makes Quality rug pads ideal for lining your study or home office so you can study or work undisturbed and in peace, or for use in the drawing room to create a peaceful atmosphere for guests. 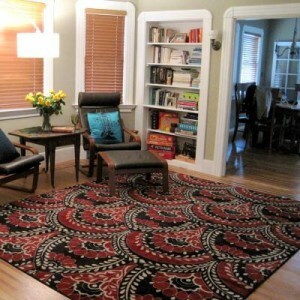 Considering the many advantages rug pads provide, Quality rug pads are excellent for use in homes. They are compatible with all floor and carpet types, enhance the safety of your home and your family and are completely free from potentially harmful substances. Quality rug pads contribute to LEED, making them “green” accessories for home use. Owing to their many benefits, Quality rug pads come recommended by multiple home experts and are the preferred choice of many homeowners.